← Dig to Your Depths and Climb for the Cosmos Blogville! 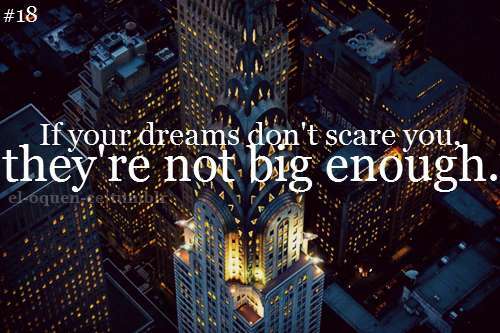 Kudos to you on dreaming big! Thanks for sharing! Dream on with your bad self! Thanks for sharing! Escape Egocentrism for the Blissful Land of Cosmocentrism...Today. Dig to Your Depths and Climb for the Cosmos Blogville! What's Your Omega Look Like? Dedicated to sharing the benefits of massage therapy and an overall healthy lifestyle. Intuitive Psychic Insight. Copyrighted Material. A handful of raindrops on a vast ocean.